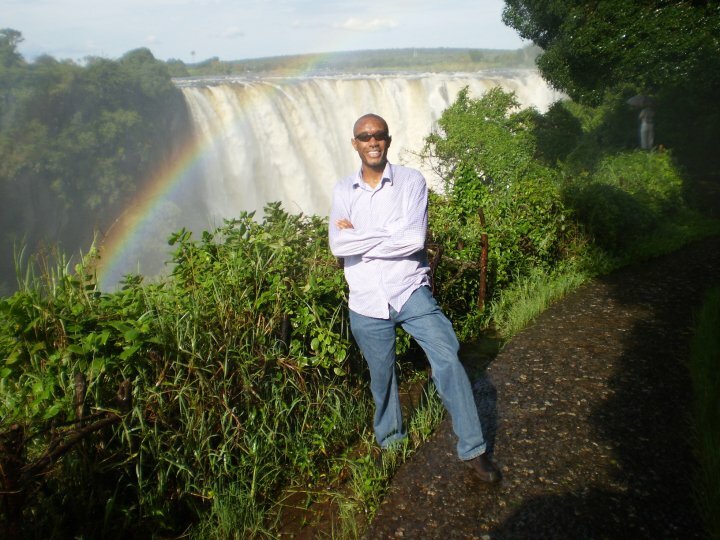 That picture of me above is when I was in Zambia to visit Victoria Falls. Zambia is a landlocked country in the southern part of Africa. It shares borders with the Democratic Republic of the Congo, Malawi, and Tanzania. The official language is English, and the major cities are Lusaka, Ndola, and Kitwe. Below is a selection of the best resources for searching for an apartment in Zambia either for short term or long term. Note that, if you want to live in a safe, secure region, you are going to have to pay more. Homenet: If you are interested in renting a home in Zambia, check out this site. Property 24: Property 24 is a good reputable site for searching for apartments to rent (or “let” as they say in this part of the world). There you have it. The best places for finding an apartment in Zambia. If you are interested in working in this country, be sure to check out my article on how to find a job in Zambia as a foreigner. If you are single and are looking to spice up your dating life, check out my reviews of the best dating sites in Africa. Enjoy your stay!